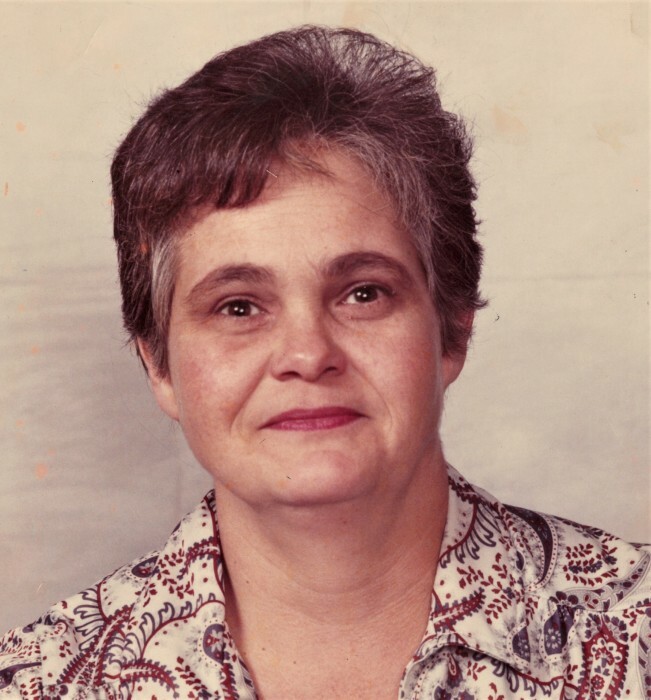 Obituary for Beatrice "Bea" Eleanor (Slater) Chadwick | McClellan-Gariepy Funeral Home, Inc.
Salem-Beatrice “Bea” Eleanor Chadwick, 79, of Salem, passed away peacefully on Tuesday, January 15, 2019 at her residence with her family by her side. Bea was born May 13, 1939 in Benson, VT the daughter of the late Westol and Eleanor (Forkey) Slater. At a young age, Bea worked to help support the family. She loved to cook her working life was working in the restaurant business. Bea cooked at Connie’s Village Diner in Salem and owned Bea’s Breakfast Restaurant in Salem for over 20 years. She also worked at the Ondawa House in Salem. Bea was well known for her cooking and would draw people from many areas to enjoy her cooking. As Bea’s passion was cooking and baking, she loved to go to Stewart’s and the racino. She loved to watch crime shows on TV and doing crossword puzzles and listening to music. Bea volunteered over the years to cook for events with the Salem Fire Department and also the American Legion Auxiliary. In addition to her parents, Bea was also predeceased by a daughter, Colleen Cheryl Lewis; a brother, Timothy James Slater at birth; sister, Linda Motto; a son in law, David Jarvis. Bea is survived by her beloved feline companion, Mork; her children, Cynthia (Randy) Ayers, Bryan (Tammy) Lewis, Barbara Jarvis, all of Salem, David (Darlene Martinez) Lewis of Cambridge and Donna (Michael) Burch of Hebron. She also leaves behind her siblings, Thomas (Sherri) Slater of Salem, David (Joann) Slater of Plattsburgh, Gary (Paulette) Slater of Salem, Phyllis Skidmore of Cambridge, Roger (Margaret) Slater of Hudson Falls, Westol Slater of Fort Edward, Lawrence (Sue) Slater of Naples, FL and Mary (Bolis) Mansur of Zachary, LA; 10 grandchildren, many beloved great grandchildren and 2 great great grandchildren and many nieces and nephews. A celebration of Bea’s life will be at 12:00 pm Friday, January 18, 2019 at the Salem Firehouse, 53 South Main St., Salem. Interment will be at a later date in Evergreen Cemetery in Salem. Those who wish to remember Bea in a special way may make a contribution in her memory to the Salem Fire Dept., P.O. Box 449, Salem, NY 12865 or Second Chance Animal Center, 1779 Rte. 7A, Arlington, VT 05250.